We’re growing our mobile co-working network for freelancers, small teams, and remote professionals. 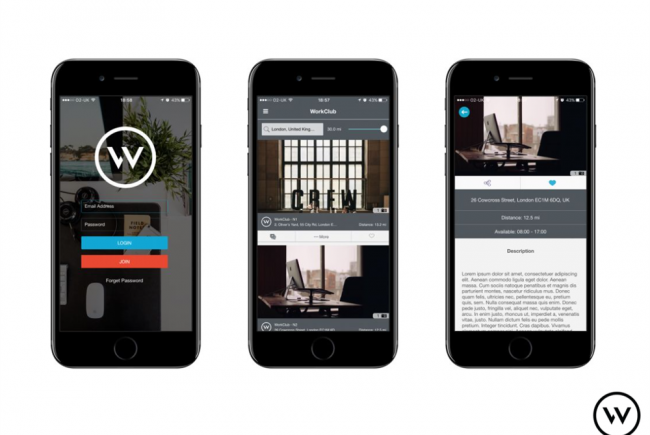 We’re growing our mobile co-working network for freelancers, small teams, and remote professionals. Join us today! Zones 1, 2, 3 an 4. Good transport links and stays within the 4 main zones of London. Have worked in real estate since I was 17. Now building a network of hybrid co-working spaces. 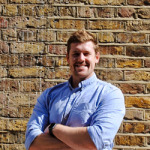 Project Delivery Manager: Nicholas Donnelly The Project Delivery Manager takes legal responsibility for receiving and spending the funds raised and ensuring the project is delivered.